Lower Price! Mega Bloks First Builders Big Building Bag Just $8.60! You are here: Home / Great Deals / Amazon Deals / Lower Price! 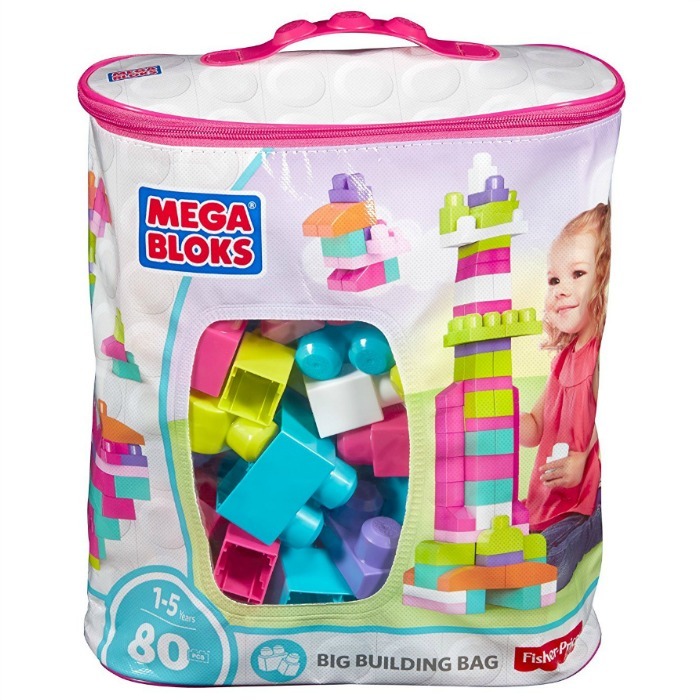 Mega Bloks First Builders Big Building Bag Just $8.60! Amazon has this Mega Bloks First Builders Big Building Bag for just $8.60 (new lower price)! It all starts with the Big Building Bag! The bag is the perfect starter collection for your little ones to build and rebuild anything they dream up and engage in hours of open-ended creative play. Available in a variety of color schemes, including classic colors, lighter pastels, and trendy bright colors, this original favorite appeals to both boys and girls.